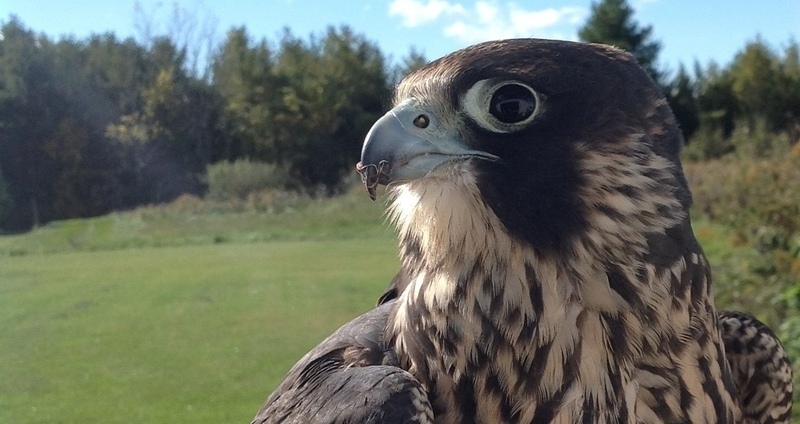 Here at North East Falconry we believe that it's great to get kids outdoors and learning. Especially with the school holidays next week, it's a chance to make the most of the beautiful Autumn Colours before the colder weather pushes in. Follow this link to learn more and get great ideas. Children love being outdoors - learning through play and being inspired to explore the amazing world around them. However in the holidays it’s easy for kids to quickly become bored - and for parents to worry about keeping them engaged with learning. However, those who remained in an environment conducive to learning over the summer months better maintained their abilities to learn and understand new concepts - enabling them to learn more, learn faster and be prepared for school. At Tutora, we know the value of keeping children busy learning beyond the classroom. That’s why we’ve started our ‘Get Kids Out Learning!’ campaign. Founded by a former primary school teacher, Tutora is the UK’s leading tuition company. With over 8,500 tutors across the UK, we receive over half a million visitors to our site each month and have worked with 50,000 families. We proudly support education in every way we can and Get Kids Out Learning is just one example of how we continue to do this. 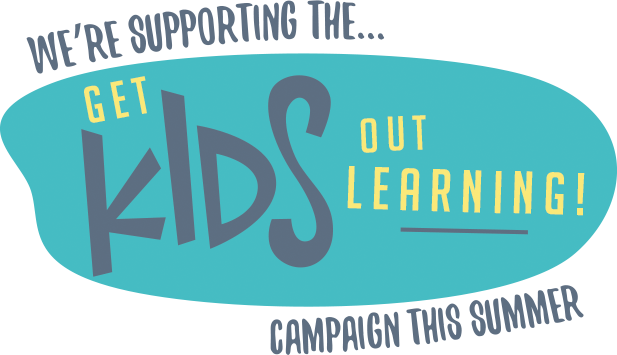 We couldn’t think of a better way to promote learning outside of school, than this not-for-profit initiative!